Perfectly balanced skin care for radiant looking skin. Herbacin Face Care Day Cream with luxurious almond oil, jojoba oil and shea butter is the perfectly balanced moisturizer for all skin types. Its unique Herbacin-active complex makes your skin perceptibly softer, smoother and firmer. 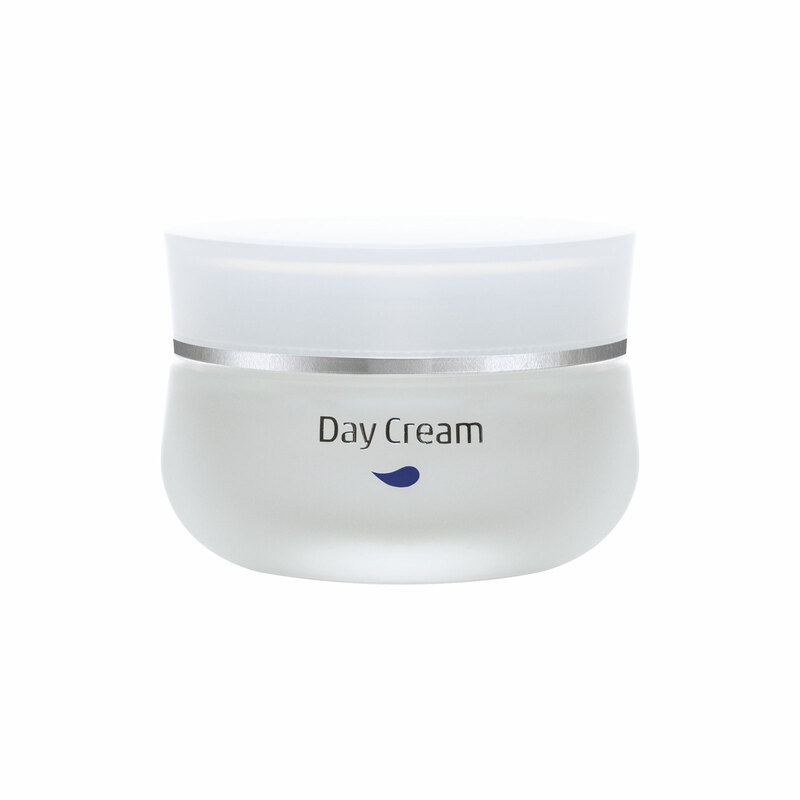 Rich in naturally active moisturizing boosters such as Dex-Panthenol, fucose biopolymer, and the extract of the White lupine the ultra-light day cream gives your skin intense and long-lasting care without oily residue. Another plus: Carnosine and Vitamin E bind free radicals while strengthening the cell membranes. Furthermore carnosine helps reduce the reaction between sugar molecules, collagen and elastin fibers, thereby increasing the skin’s elasticity and counteracting premature skin aging. Refined with natural extracts of Aloe Vera, ripe melon and ginseng our rejuvenating Face Care Day Cream leaves your skin feeling amazingly fresh, soft and supple. Day after day.